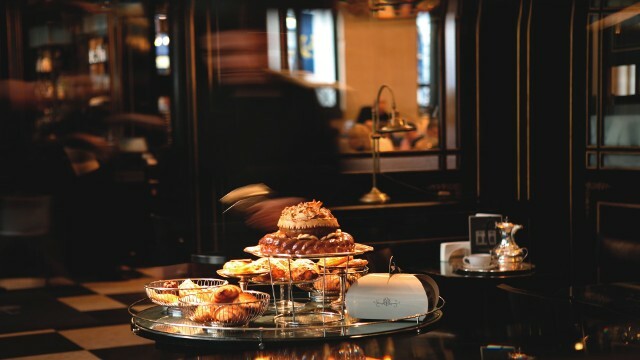 The Wolseley is a café-restaurant in the grand European tradition on London’s famous Piccadilly. With a spectacular Listed interior, the restaurant is open seven days a week. As well as eclectic lunch and dinner menus encompassing European classics, the restaurant serves breakfast, morning coffee, afternoon tea and an all-day menu. Is The Wolseley your business?